Whether it’s motivation, enlightenment, research, or plain interesting, educators that are implementing an audio class environment have an engaging or productive edge with their students. 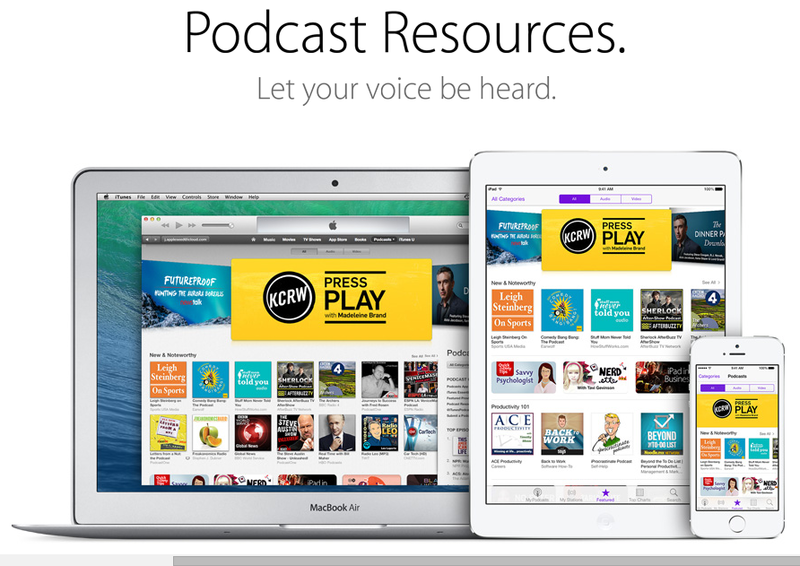 iTunes Podcasts– discover hundreds of thousands of free podcasts accessible from your iPod, iPad, iPhone, computer, or Apple TV or create and post your own podcasts. PodBean– great website to search and listen to podcasts or create your own podcast station. Streamus– turns YouTube into a music player you always wanted. It’s a Google Chrome extension that makes streaming audio and making playlists easy and playable through your browser.